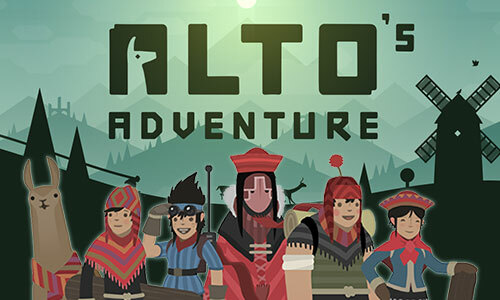 Play Alto’s Adventure, an endless snowboarding journey through beautiful sceneries such as villages, ancient woodlands, abandoned ruins and even the wilderness. 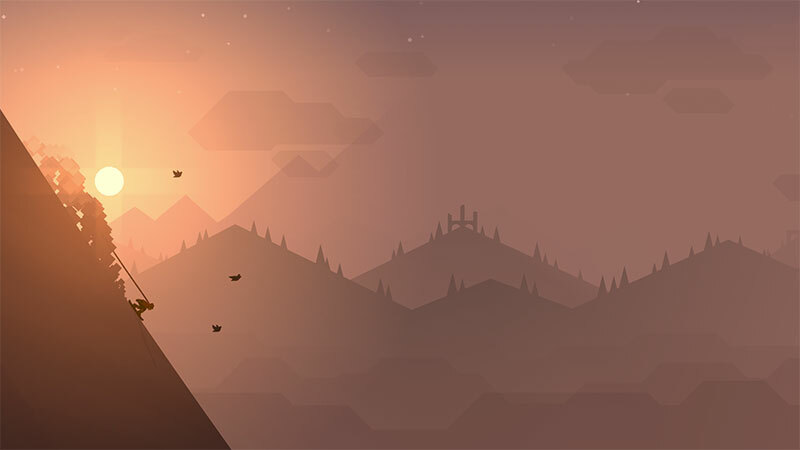 Grind over rooftops and leap chasms to rescue runaway llamas, and outwit mountain elders. All while braving the elements, from thunderstorms and blizzards to rainbows and shooting stars. Alto Adventure is an easy to learn, but difficult to master game. With a one button trick system, attain high points and great speed, create combos for extra bonus points and unlock up to 180 different goals! With six unique snowboarders, with various skills and abilities, to choose from, challenge your friends and compete for high score, best distance and best trick combo! 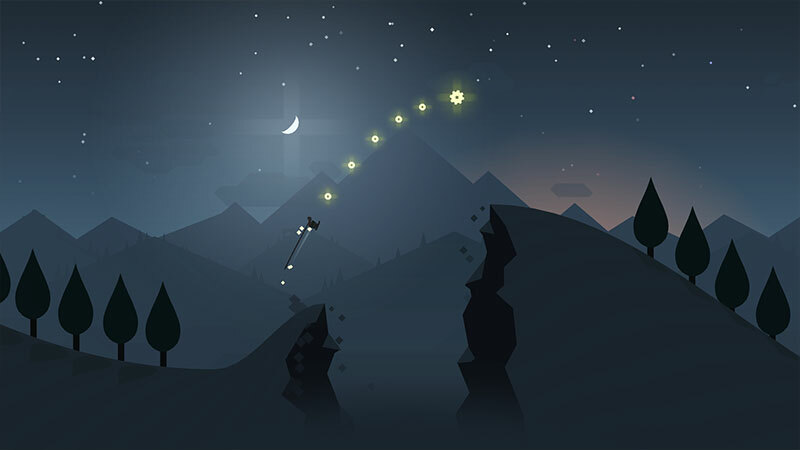 With fully immersive with original music, a minimalist and evocative visual design, and fluid, graceful gameplay, Alto’s Adventure is sure to keep you entertained for hours. 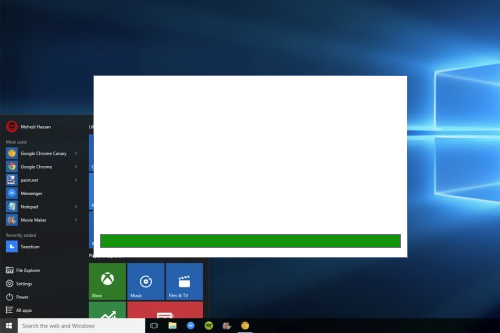 Alto Adventure Download is easy, simply press the Download button and you are on your way! 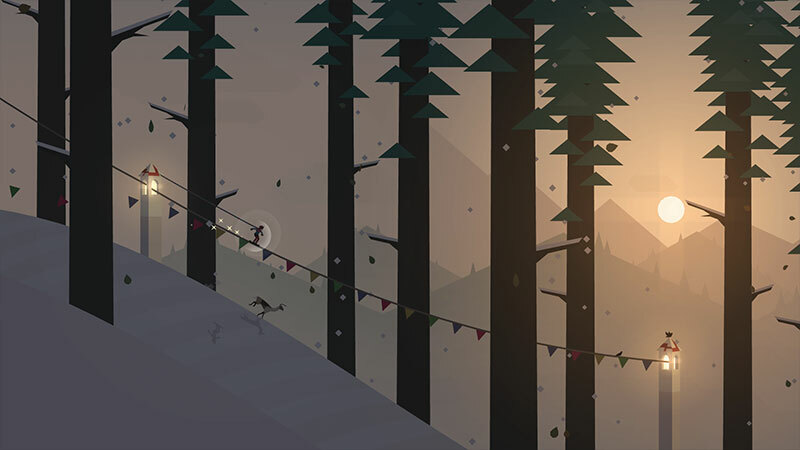 Alto’s Adventure PC keeps you moving on the slopes while never leaving the comfort of your room. 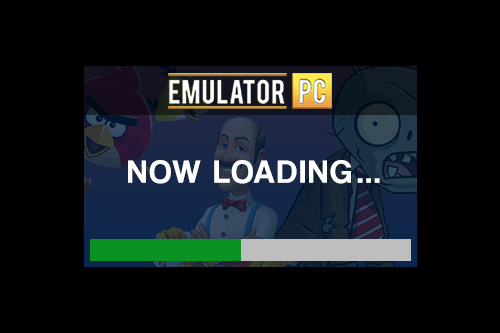 Install today and shred your way to glory! All Alto’s Adventure materials are copyrights of Noodlecake. 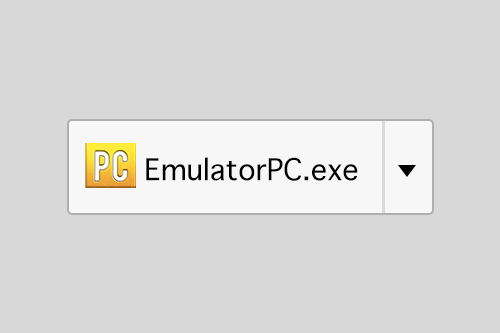 Our software is not developed by or affiliated with Noodlecake.